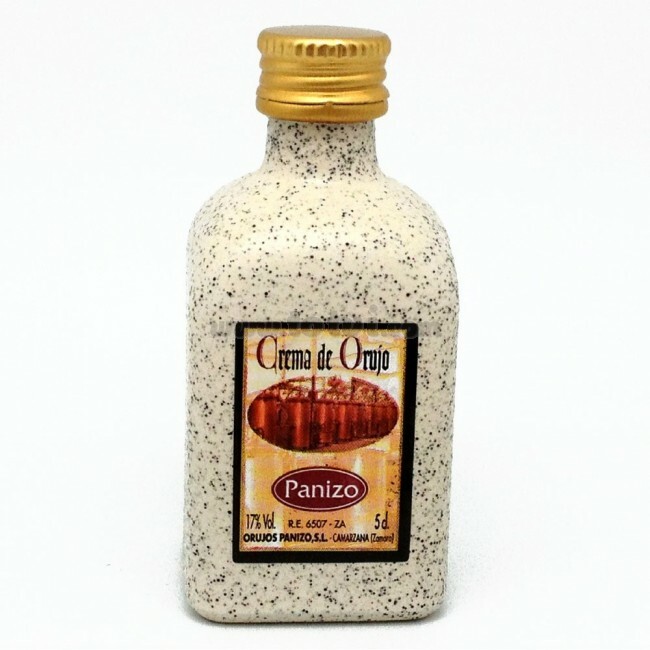 Panizo Orujo Cream is a liqueur obtained from pomace brandy mixed with the best milk cream. Soft aromas while in the mouth we find a fine palate that makes it an exquisite liquor. 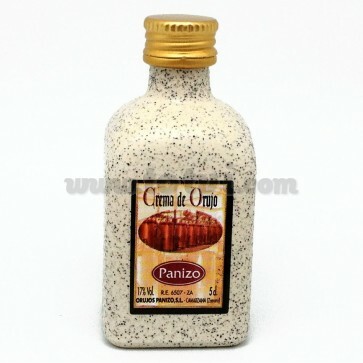 Panizo Orujo Cream is a liqueur obtained from pomace brandy mixed with the best milk cream. It comes in an original container in glass that imitates granite. Light tan color. Soft aromas with hints of vanilla, condensed milk and cocoa while in the mouth we find a fine palate that makes it an exquisite liquor. This liqueur is obtained from pomace brandy mixed with the best milk cream.